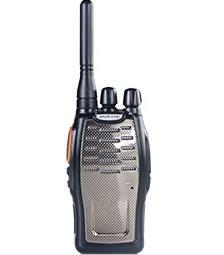 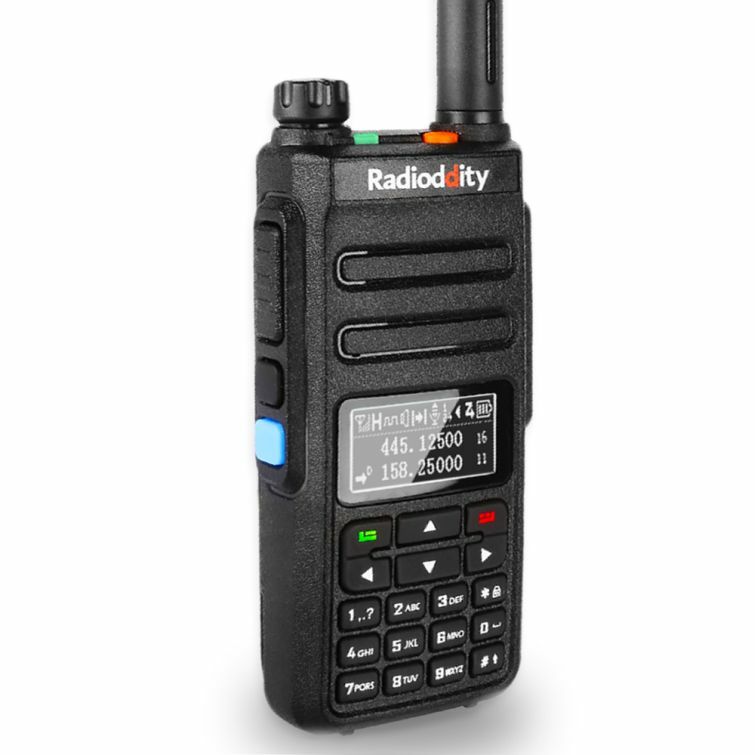 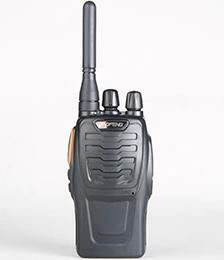 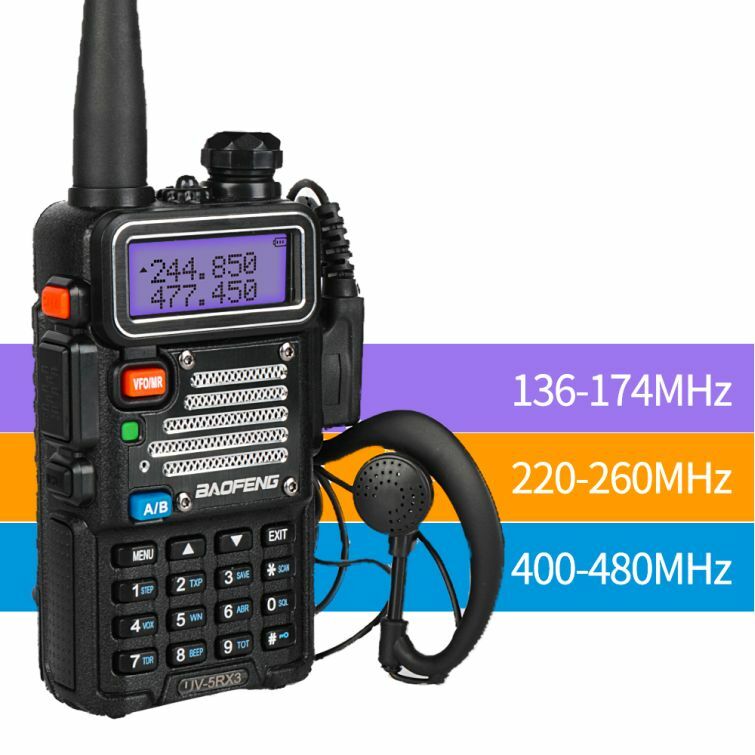 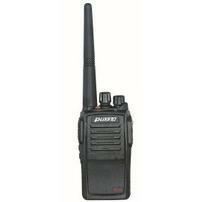 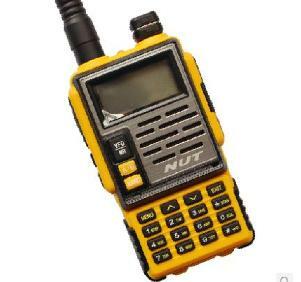 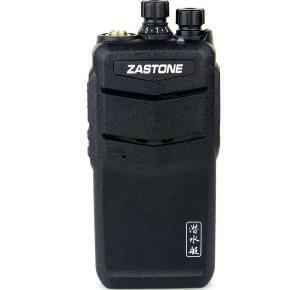 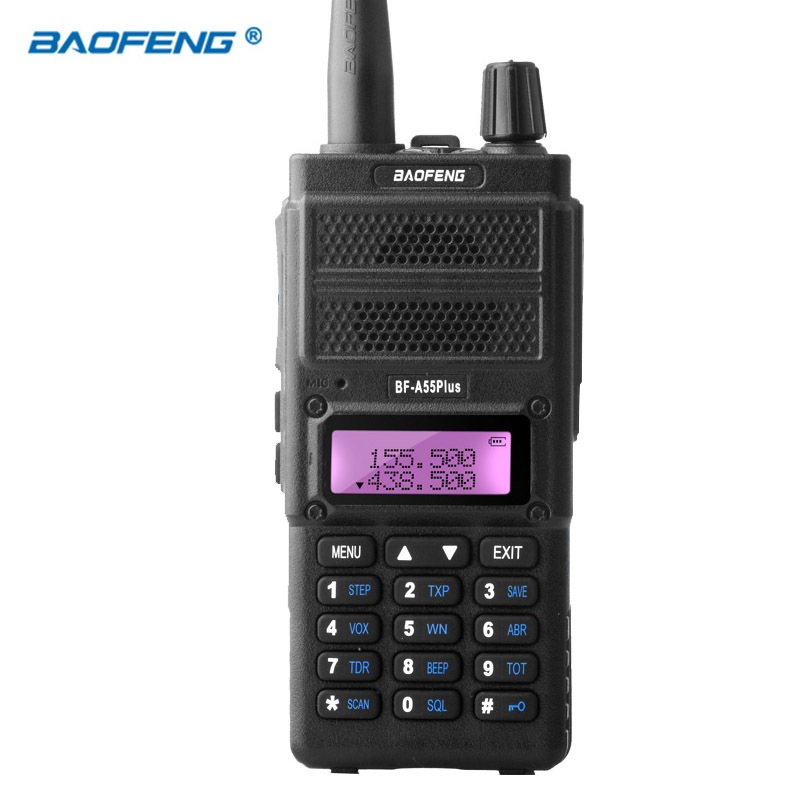 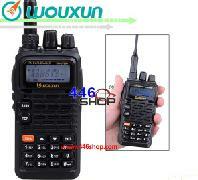 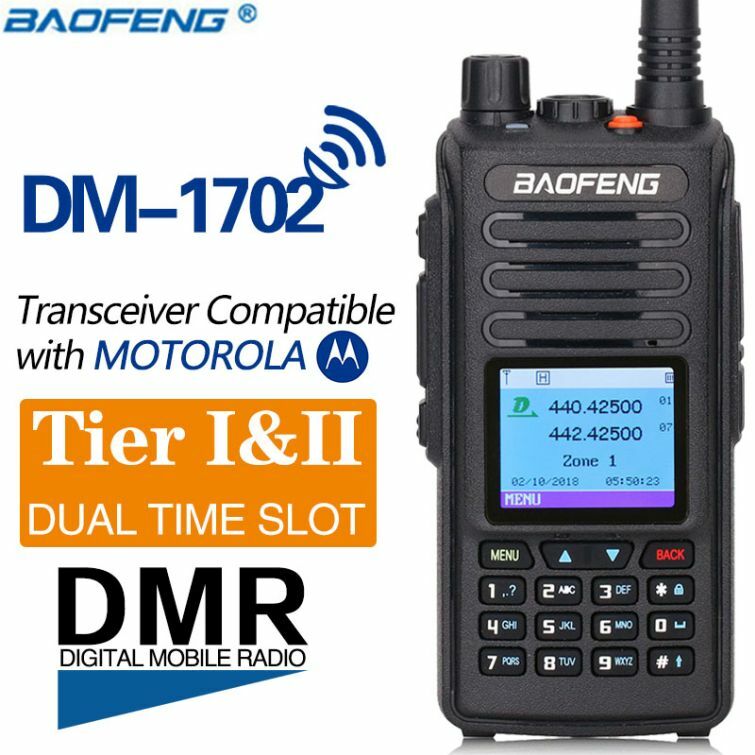 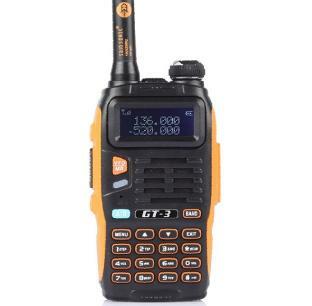 VHF UHF transceiver handheld dual band walkie-talkie with 5W output power,199 memory channels,2.5K step frequency and IP55 waterproof function. 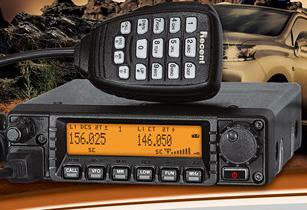 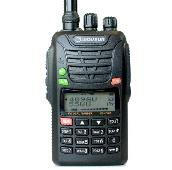 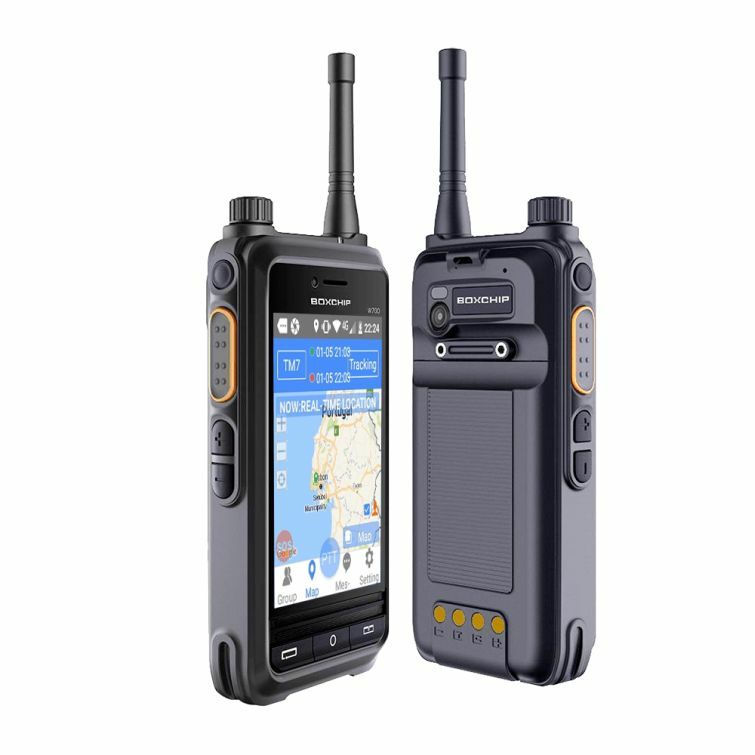 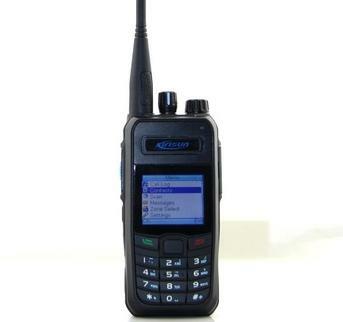 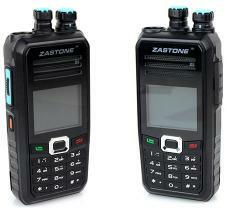 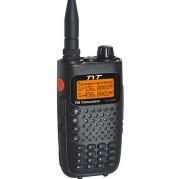 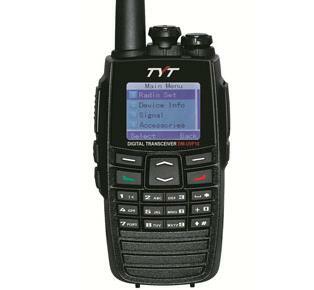 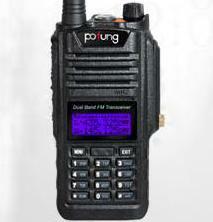 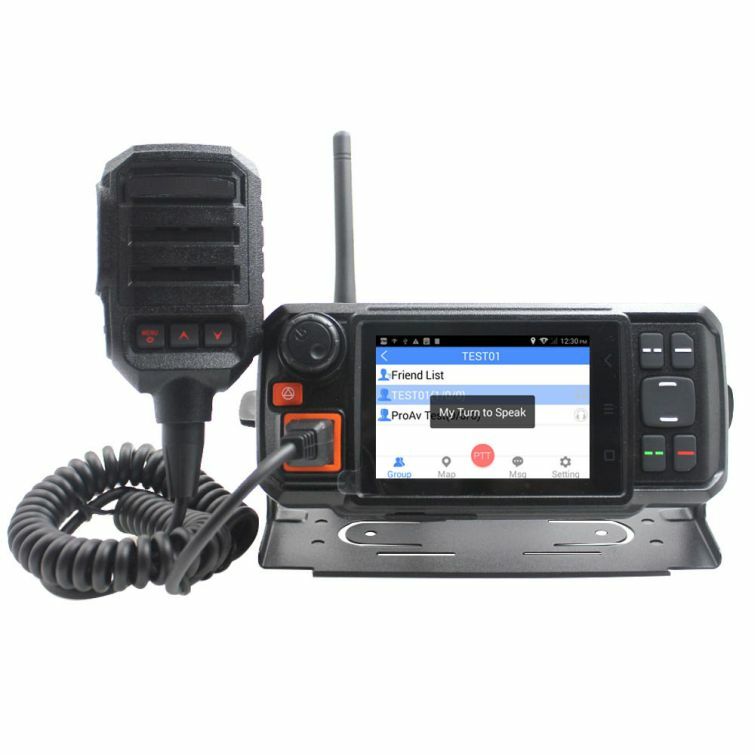 DP860 is a professional handheld digital radio based on DPMR technical standards design and manufacture.support digital,analog and mixed-mode provider users transition time and buffer time;millions of 128-bit encryption technology in digital mode which ensures the privacy of communication;digital intelligent signaling and messaging functions,provide a richer management scheduling;shareable DPMR digital analog repeater build system network Provide users with digital analog compatible system devices and optimized coverage solution,with reducing the cost of a wireless communication system construction. 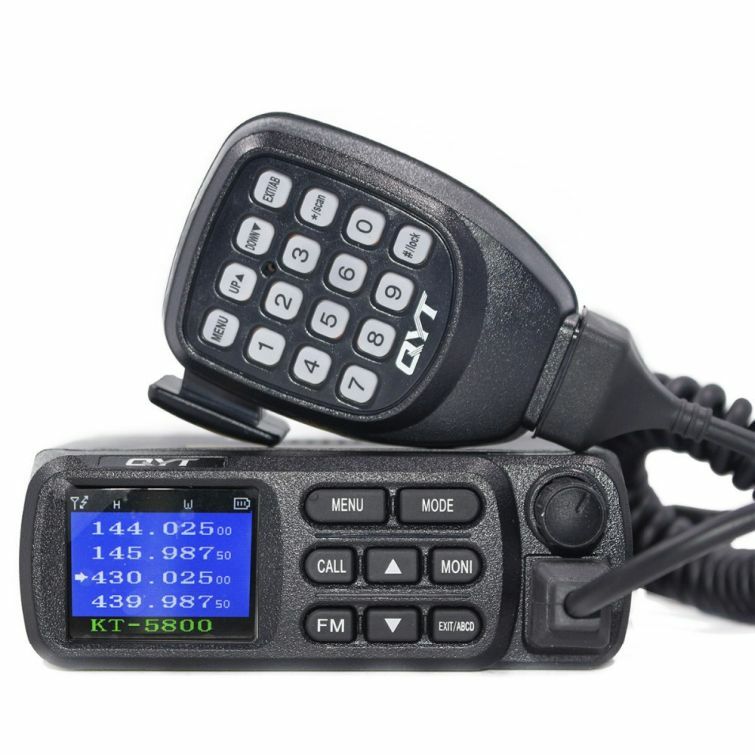 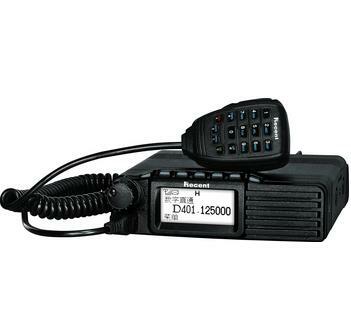 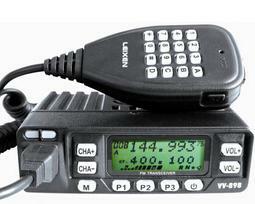 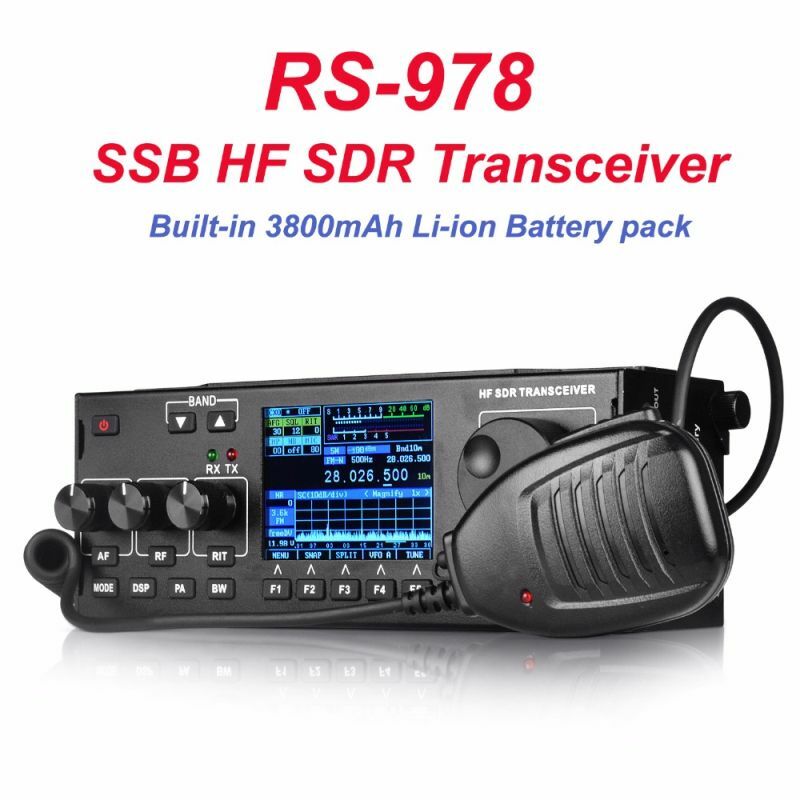 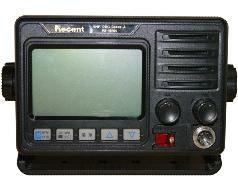 RS-506M is a VHF DSC Class A marine transceiver with powerful function It is designed basing on IMO resolution and amendment A. 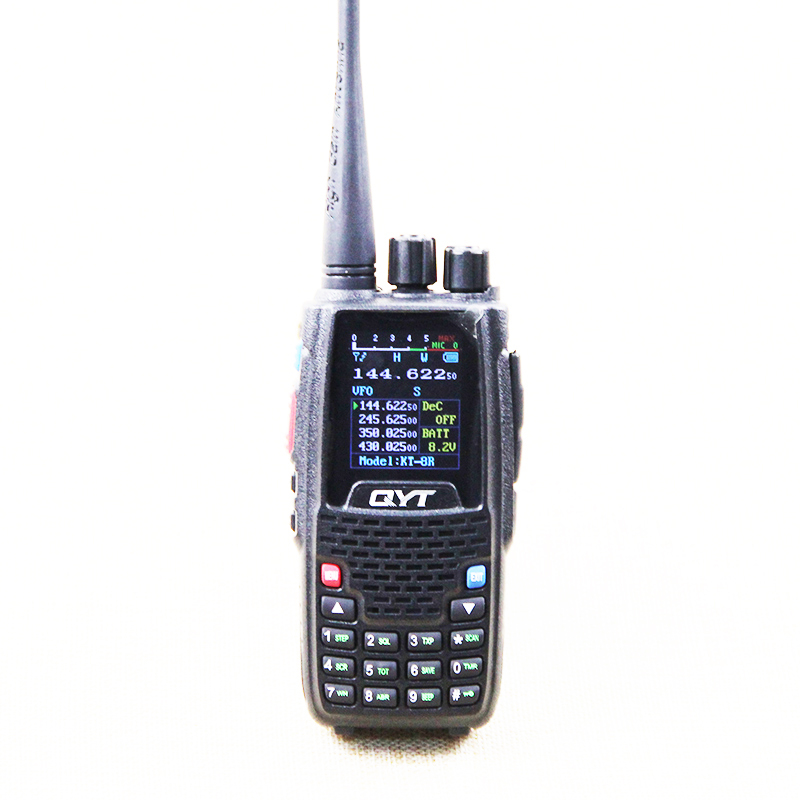 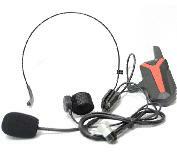 803 (19), CCIR 493 technology and CCIR 541-3 operating requirement, national regulation and the actual need.